I attend Columbia University, whose campus is known for political activism and an especially fiery conversation around Israel. 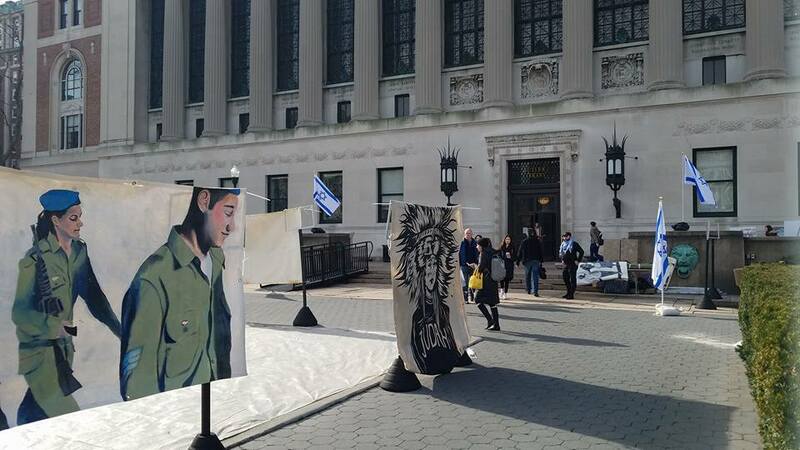 Our campus has many Israel-related groups, ranging from pro-Israel Hillel clubs to “Columbia University Apartheid Divest,” which is affiliated with the BDS movement and claims Israel is an apartheid state that should be boycotted. I am very grateful to the Jewish donors who have been funding my Hillel, and, through it, pro-Israel clubs like my own, J Street CU, which have created meaningful experiences for Jewish students who love Israel and want to engage with it religiously, politically, and/or culturally. But a new club sprang up recently, thanks to support from Maccabee Task Force (which is funded by Jewish mega-donor Sheldon Adelson), that has made the political environment surrounding Israel particularly toxic. 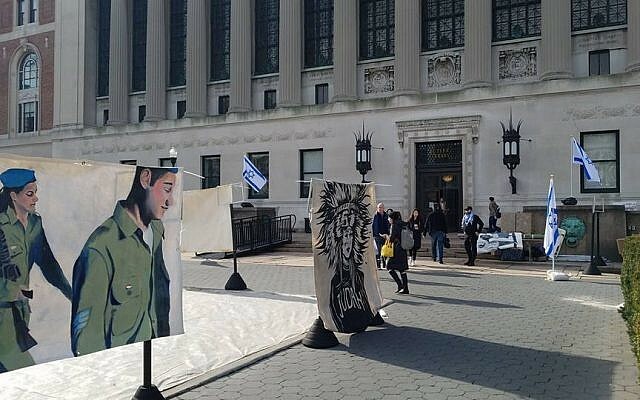 This new non-Hillel-affiliated group, innocuously named Students Supporting Israel, is causing significant collateral damage within the Columbia community through its pro-Israel and anti-BDS activity. 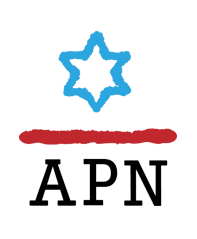 Some Jewish students are distancing themselves from the Israel conversation on campus to avoid association with this group and the ill-will it inspires among both Jewish and non-Jewish students. Although SSI’s mission is to fight BDS and support Israel, their offensive and callous crusade for a do-no-wrong Israel is driving students into the arms of the BDS movement, or at least away from positive engagement with Israel. A year ago, a BDS referendum was proposed in the Columbia College Student Council, but was defeated with the help of testimonies by a coalition of pro-Israel groups including my own (SSI did not speak during the meeting). This past semester, a BDS referendum at Barnard College passed despite — or perhaps due to — weeks of campaigning by pro-Israel groups including SSI. Many students didn’t vote in the referendum at all, sick of the toxicity that has polluted Israel discourse on our campus with the help of SSI. Donors, do you know what you’re paying for? Do you know that in trying to fight BDS on campus, you have actually strengthened it, and made the conversation around Israel incredibly toxic? Not every problem can be fixed by throwing money at it. Maybe BDS on campus is one of those problems. But what I find more likely is that donors are giving money to the wrong organizations. Before SSI, the conversation around Israel on campus was still incredibly heated, but the topic was less rancorous. There was still “Israeli Apartheid Week,” but Jewish students weren’t afraid to express their Zionism lest they be associated with SSI’s hardline rhetoric. Maccabee Task Force may be funding SSI to fight BDS, but there are several competent pro-Israel clubs on campus who do so without alienating large swaths of the Columbia campus. After the BDS referendum debate in 2017, at which I represented J Street CU, numerous Jewish and non-Jewish students came up to me afterwards to thank me for lending my nuanced, pro-peace voice to the argument against BDS. I have a suggestion for Jewish donors: talk to the people on the other end of the money. Ask students what they want to see on their campus. Ask young Jews what connects them to their Judaism, to their communities, and to Israel — you might be surprised by their answers! Be open to changing existing programs that may alienate young Jews, many of whom may have different politics than yours. While we are incredibly thankful for your donations, we have ideas about ways to change the Jewish community for the better, and how to foster meaningful connections to Israel. You have incredible power thanks to your generosity, but we, the Jews peopling the communities and organizations you are funding, know what is missing. And, in all of the Jewish institutions and communities I’ve experienced, what was missing was not well-funded, keffiyeh-clad provocateurs. This article appeared first on The Times of Israel blog on August 2, 2018.